I was going to watch a movie in Gateway but my screening time will start within 2 hours. 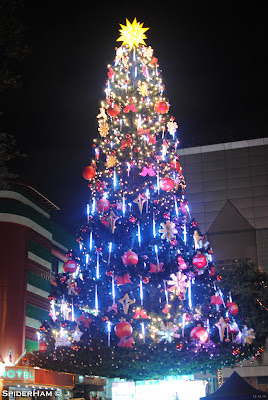 To kill some time, I decided to walk around Araneta Center to see if there are other attraction the place has to offer since Christmas season is already here. Good thing I have Dietrich with me with the 35mm prime lens I have just acquired recently. 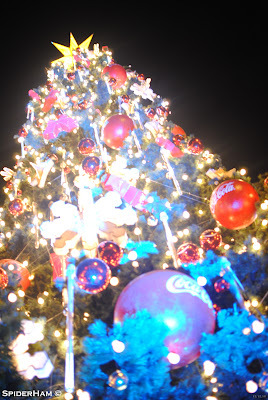 I think this is the best time to check how my new lens will work with night shots. 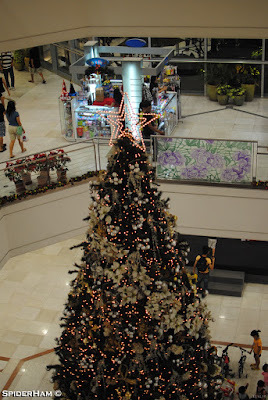 This is the Gateway's Christmas Tree located in the 2nd level of the mall. 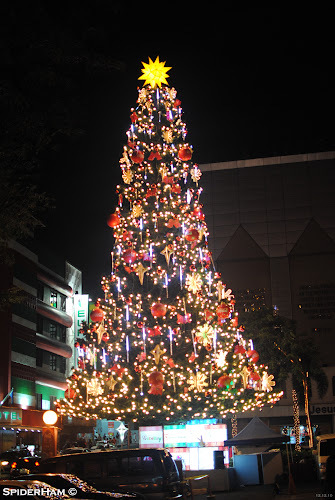 This Christmas tree is located in the corner of Gen. Roxas and Gen. Araneta inside Araneta Center. 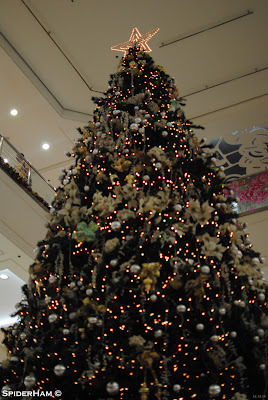 What's amazing with this Christmas Tree is the light's blink at the beat of the background music. 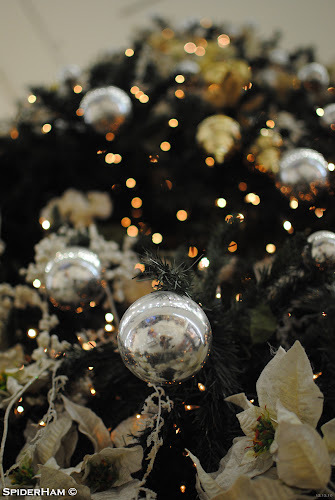 You can also check the GIF image I have created from the pictures I have taken. GIF Image courtesy of WEGIF. 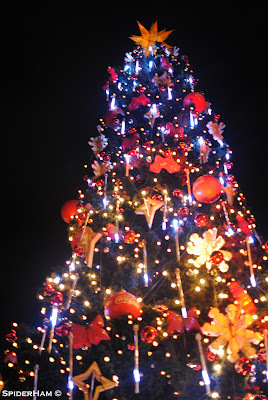 Enjoy watching the video I have taken with my camera phone. 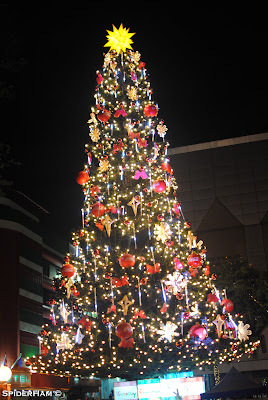 If you wanted to enjoy your Christmas celebration make sure to visit this wonderful Christmas Tree at the Araneta Center.